The information I requested from the National Records Center in St. Louis back in January is anticipated to be mailed to me on Tuesday, and I am supposed to allow 5-7 days for it to get to me. I am not holding my breath on this one. Although that might be a welcome relief from breathing all this humid air in St. Louis. I haven't been around this much hot air since my brother visited last month. Har, har. We are going to Washington, D.C. next month so I am making plans to visit the National Archives. I am doing some preliminary research here on what is available so I can make the most of the one day I'll have to spend at the repository. I guess what I'm hoping to accomplish first and foremost is to gather additional background material for my dad's book. It sounds like I might be able to look at records concerning the Air Transport Command, which my dad was part of, as well as photos and discussions of the China-Burma-India Theater. Some of the stuff is searchable online, so I'll do that ahead of time. 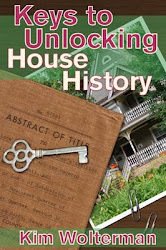 Then if time allows I will also do some other genealogical research. You can't bring any notebooks, photos or photocopies of historical documents into the research center. You can bring handwritten notes, however, as well as cameras and computers. My Macbook does not have my genealogical software on it, so I'm not quite sure how to handle the 1100+ names I have in the database. I may just print off the family tree and hope they'll let me in with that. I am anxious to receive the military records on my dad. I hope there is something in the packet that I don't already have. I hate to think that I have waited 6 months only to find nothing new out about his time in the service. And I hope I find some good stuff at the National Archives to enhance my dad's story. My sister and I recently traveled to Cincinnati to visit relatives. I took advantage of the road trip to check on a couple of the military bases where my dad had contact during WWII. 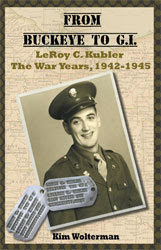 As I have worked on the book about his military service I have tried to add pertinent information about the places he was stationed. Photographs always add to the story as well. Our first stop was Fort Knox, Kentucky. When dad returned home from India, his papers were processed here and it was his last stop before heading back home to Cincinnati. The Patton Museum is located on the Fort Knox base, and it has a wonderful collection of military items from the Civil War to current confrontations. Seeing the WWII tanks and other memorabilia really brought things into focus for me. Because Fort Knox is still an active military base, we were not allowed on the actual base itself, much to my disappointment. We then drove north to Fort Thomas, Kentucky. 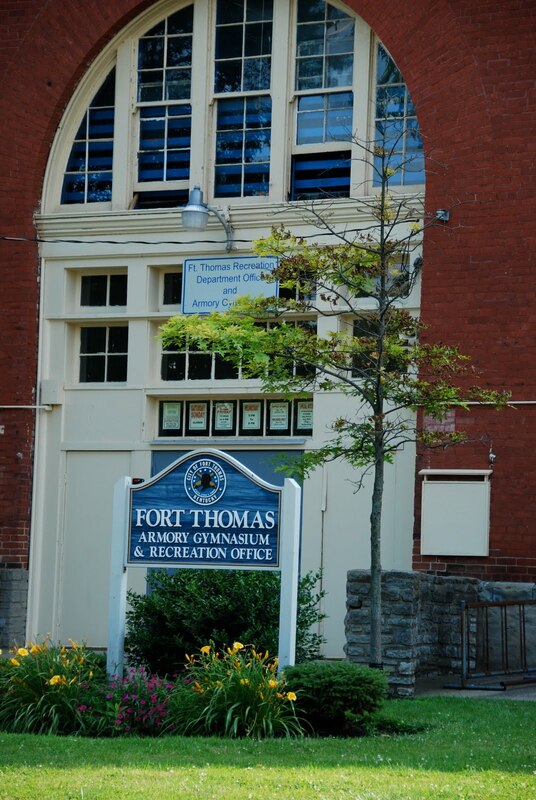 Located a mere 6 miles or so from Cincinnati, nearly all the men and women from the Cincinnati area were inducted through Fort Thomas. While there is still some military activity in the area, it is no longer a working base so we were able to drive around and take photographs. I imagine that the processing took place in the gymnasium, and that dad may have taken a meal in the mess hall. I'll try to verify this information, but at the very least I was able to see buildings that definitely were in existence at the time my dad was there. I'm still waiting on the documents I requested from the federal government back in January. If they are correct in their shipment date, I should be receiving the information at the end of this month. Then I will be ready to have the book laid out, which I think my daughter is going to attempt. I have every confidence that she will be able to do a nice job for me.